This post will be shameless plugs for two very cool companies run by two very cool people who helped on the front and back end of Another New Life. Jade and her connections in finding the right beta readers, editors, and cover artist made the production of my book relatively stress free. Even though she was on the other side of the world, she answered my questions in a timely manner and even when things didn’t go smooth, her support and quick action, eased my mind. One of the reasons I picked her was, I needed guidance and support in the production of Another New Life, but I didn’t want to sacrifice uniqueness. 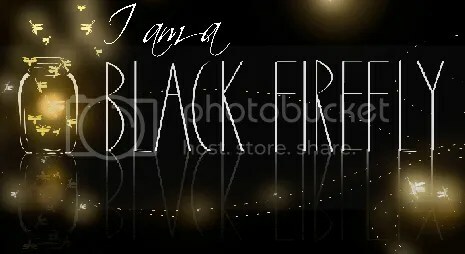 I am 100% in control of the way my book looks, Black Firefly helped my make it a reality. I choose Rachel Marks and Mark My Words Book Publicity because they choose me, too. Again, I wanted some support in marketing the release of Another New Life. I sent her my manuscript and she loved it and her team loved it. They were just as excited about it as I was and we worked together to a create a plan for my book release. From our first conversation, Rachel and I hit it off and she’s been on top of it ever since. The cover reveal was a huge success and I am excited for the Release Day Blitz and the blog tour. If you need help with bringing you book to life, I highly recommend Black Firefly and Mark My Words. If your an indie writer, do you do all of these things yourself, or are you like me and need a little help? To Reserve your Spot on the Blog Tour ( May 26th- June 1st ) sign up HERE. 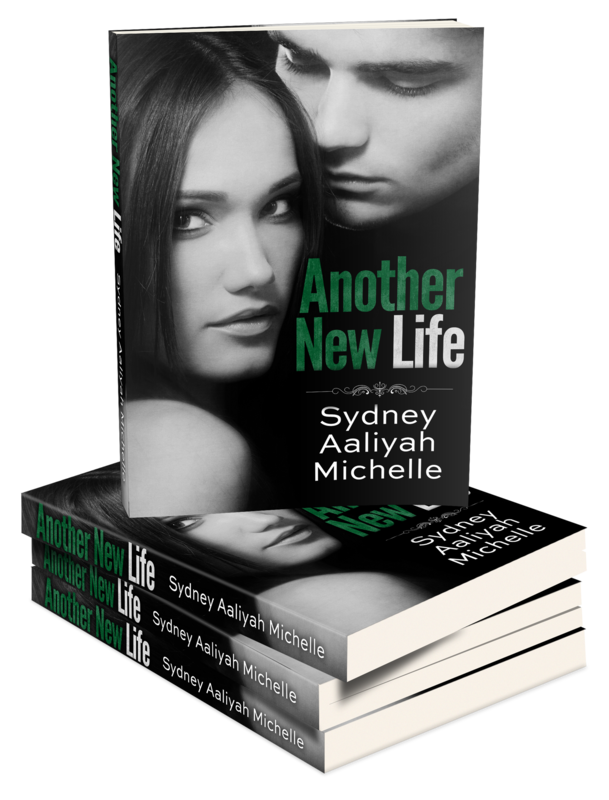 To Participate in the Release Day Blitz ( June 2nd ) sign up HERE. Those look like great resources. That’s cool you found those who could help you with your book! It makes the first one a lot less scary. I will put these in my list of possible resources. I’m not ready to publish anything yet, but I’m thinking about it! I’m delighted for you, and it all looks like it’s going your way. Enjoy it. My novels are published as eBooks and up until now I’ve done everything, from the writing, to the formatting and designing of the covers. Only in the last couple of weeks I’ve commissioned a designer to re-do my covers. I decided at the outset I would only pay for it to be done by a professional when I had made enough money through sales to pay for it. In about a month’s time, they will be designing a website for me too. I create a budget for this first one, but the plan is to fund each book with the previous books sales, moving forward. 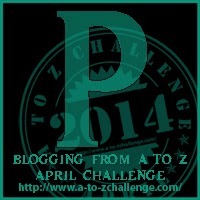 Finding the #atozchallenge and endless source of resources. Thanks for these. Stopping by on the 18th day of blog hopping when not writing about gardening and related topics for my theme this year. Thanks for stopping by Stepheny. Congratulations finding some great people with which to work. That can be hard to do! For an indie author, finding and keeping a great support system is a must. I agree. It makes the process a lot less scary.